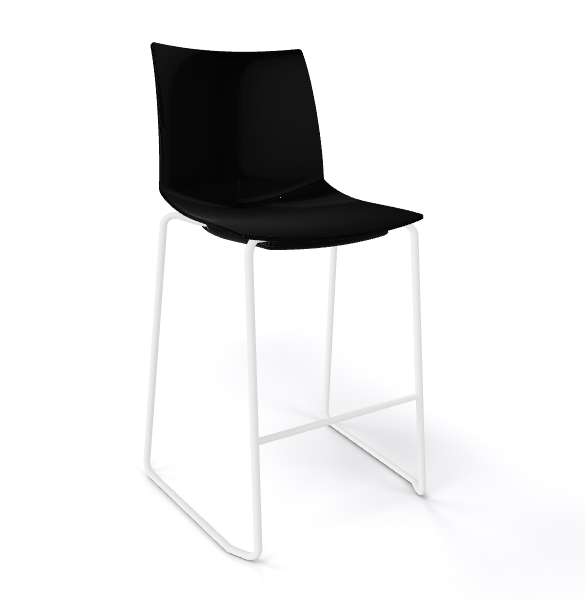 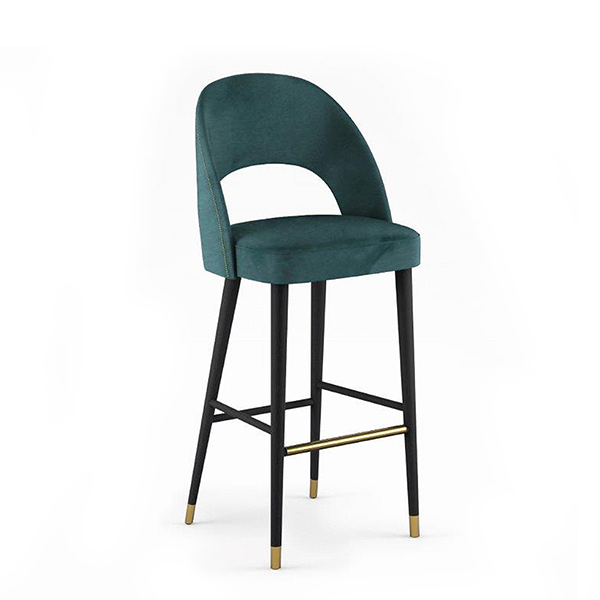 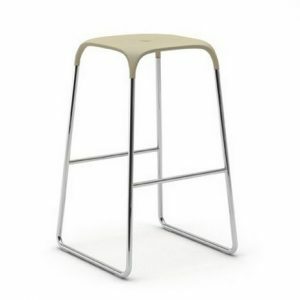 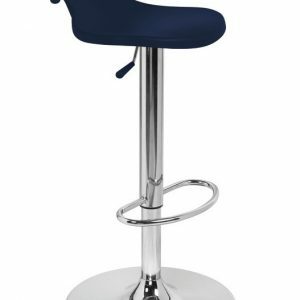 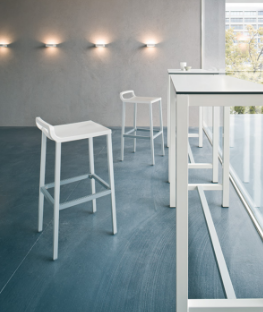 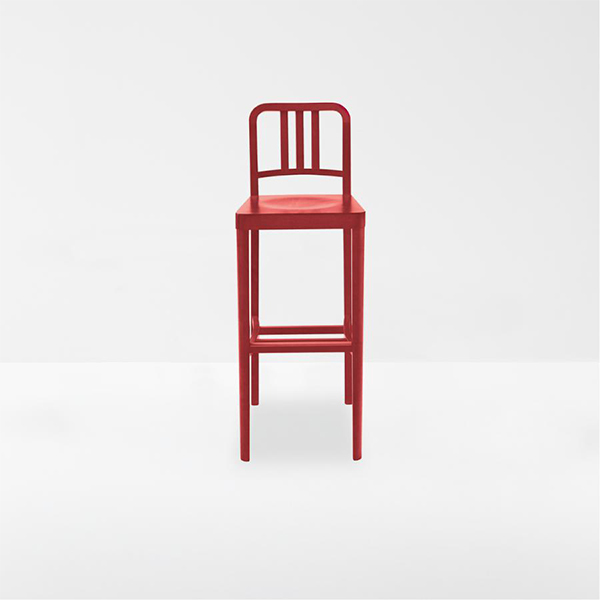 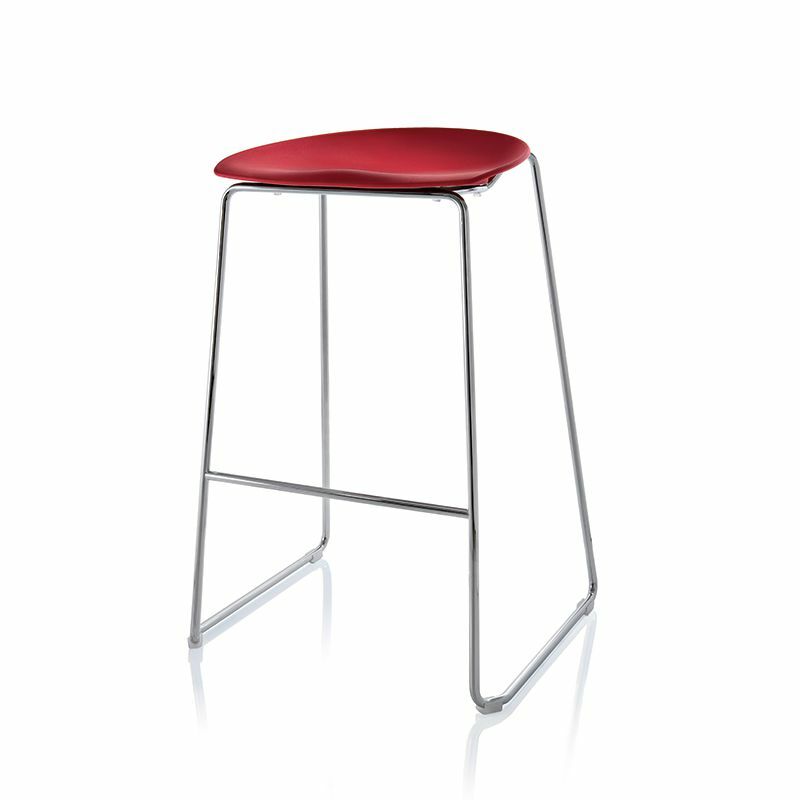 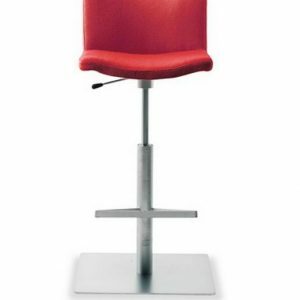 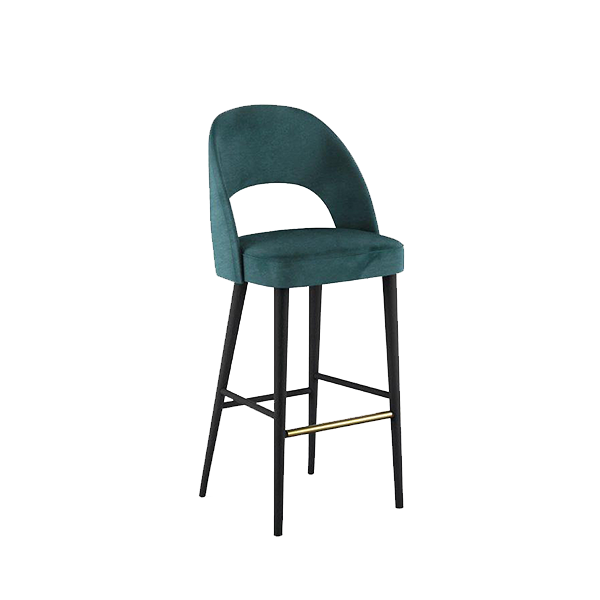 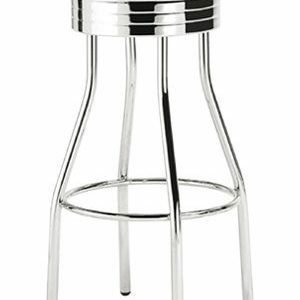 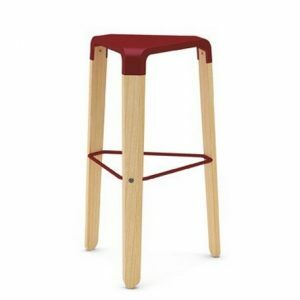 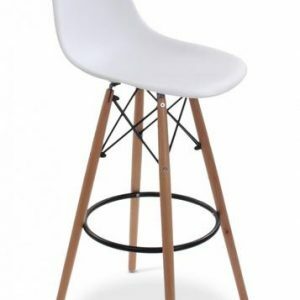 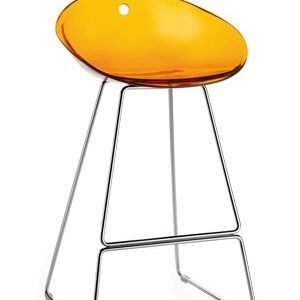 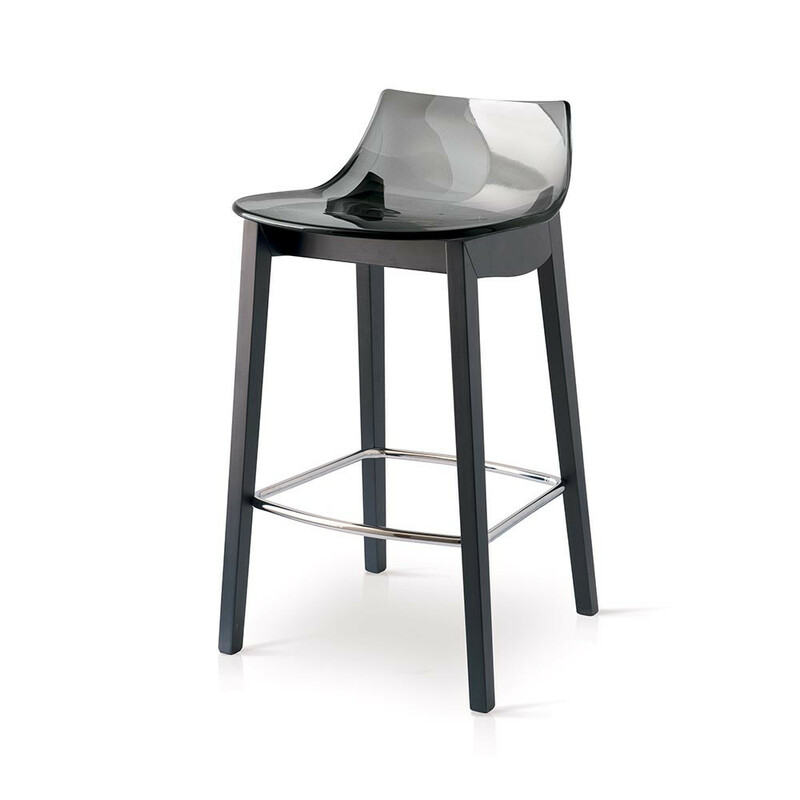 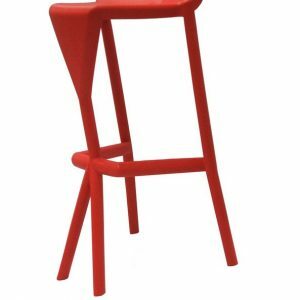 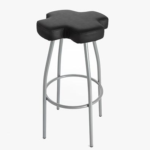 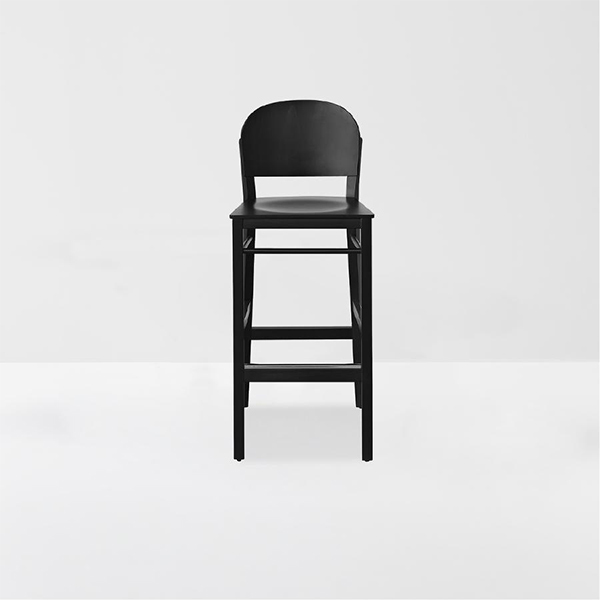 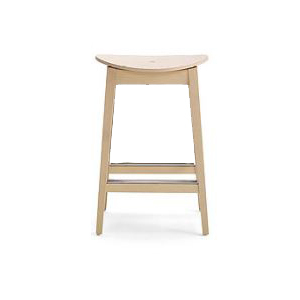 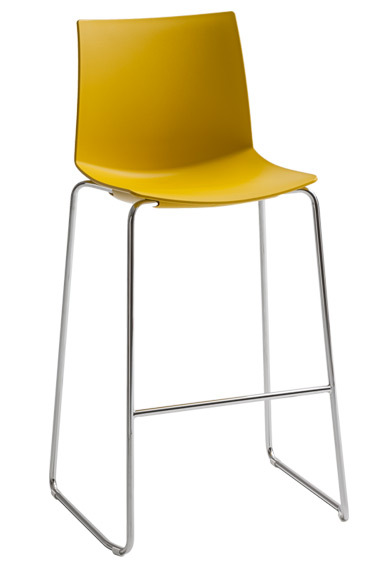 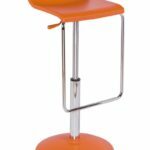 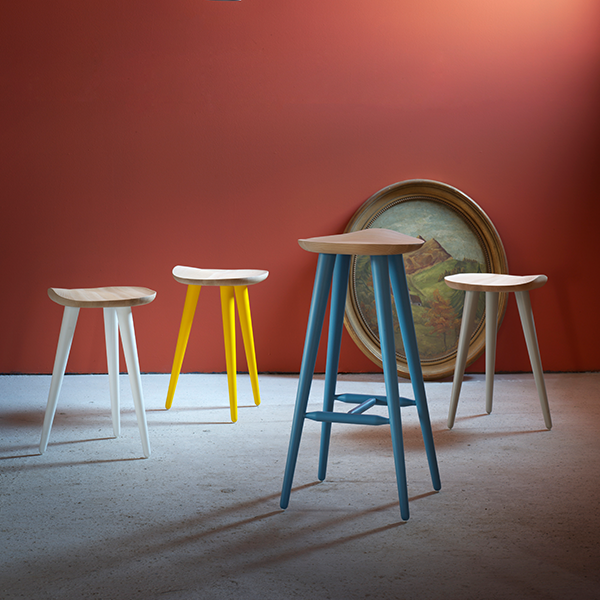 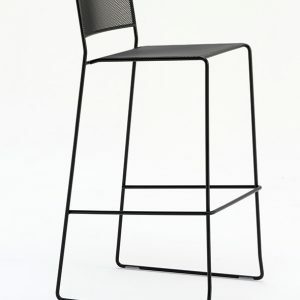 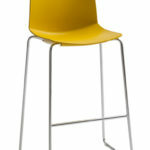 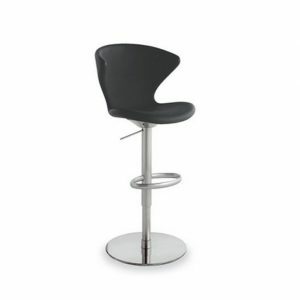 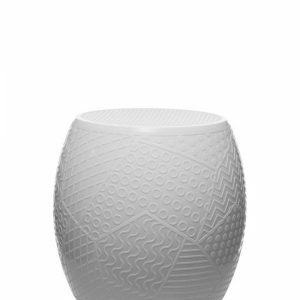 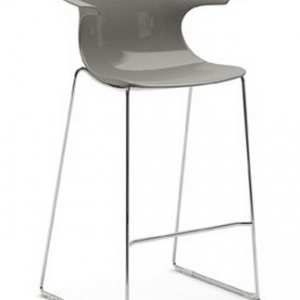 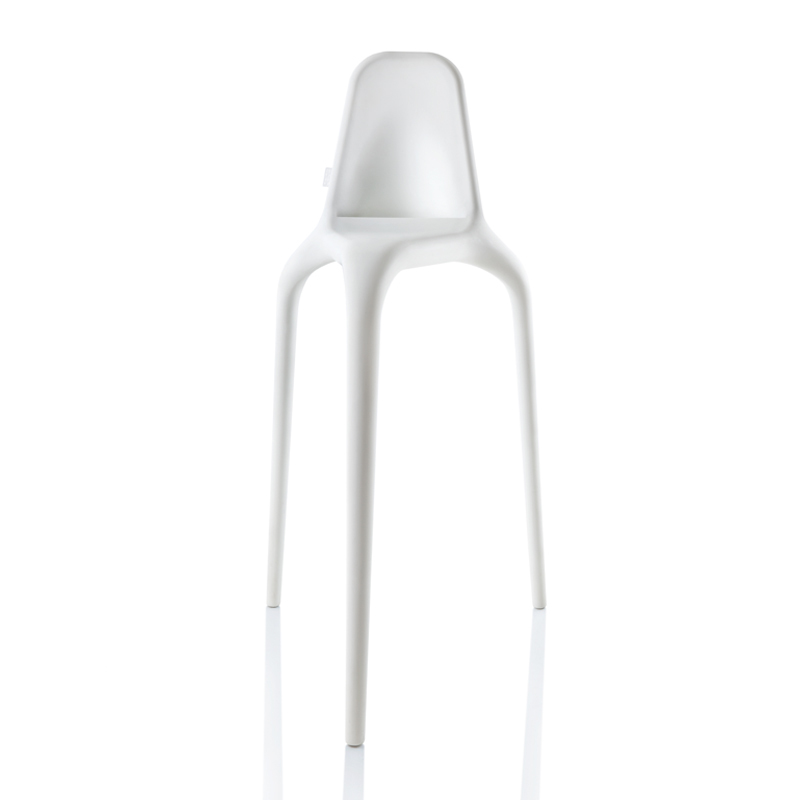 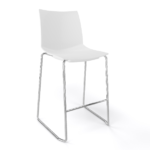 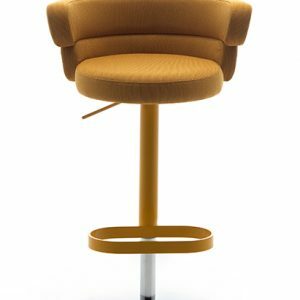 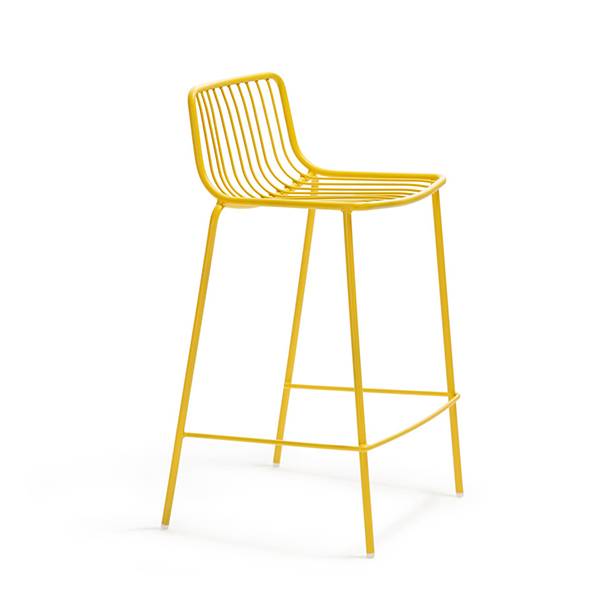 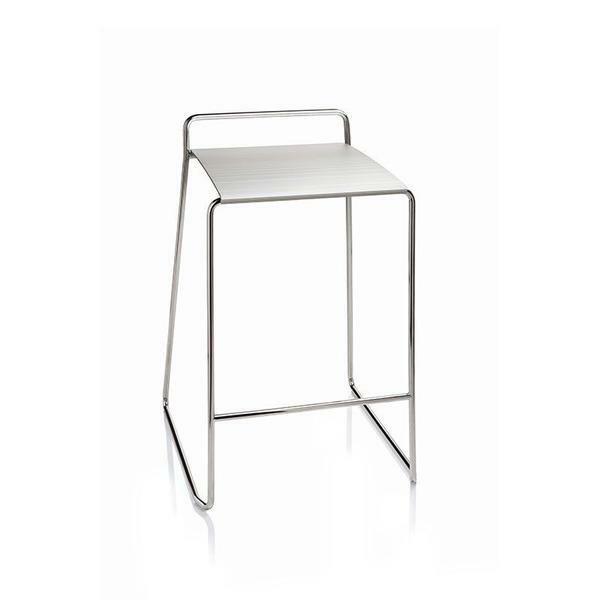 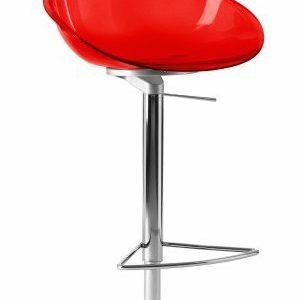 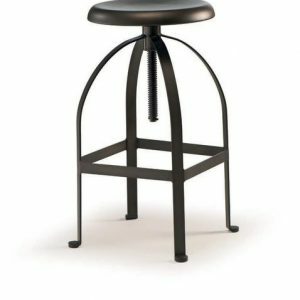 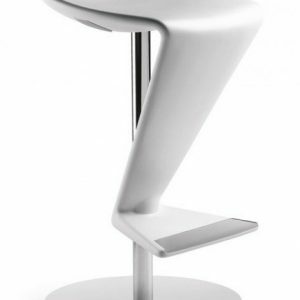 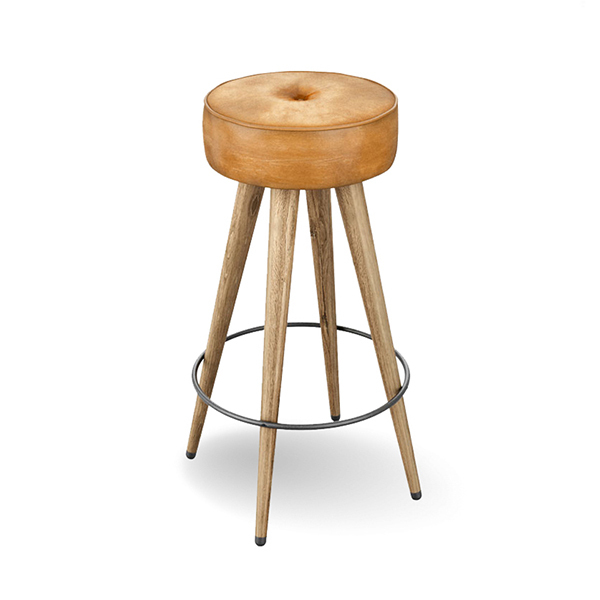 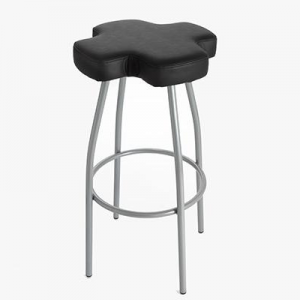 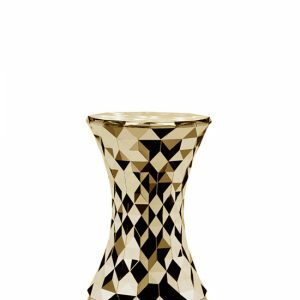 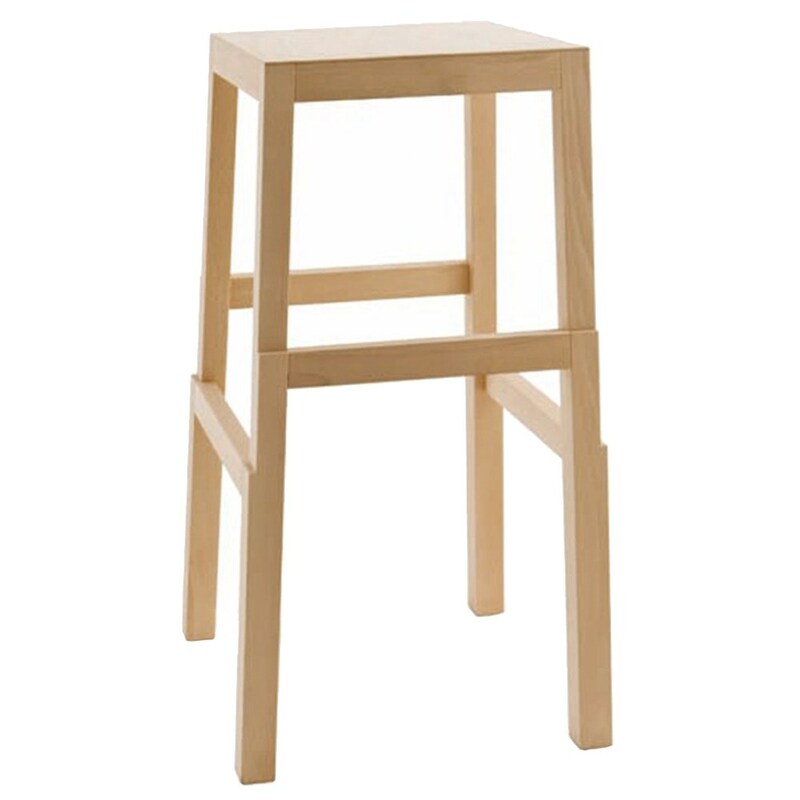 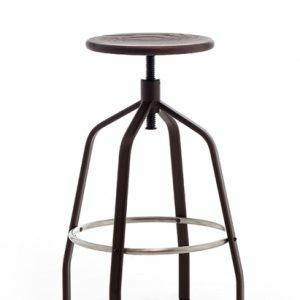 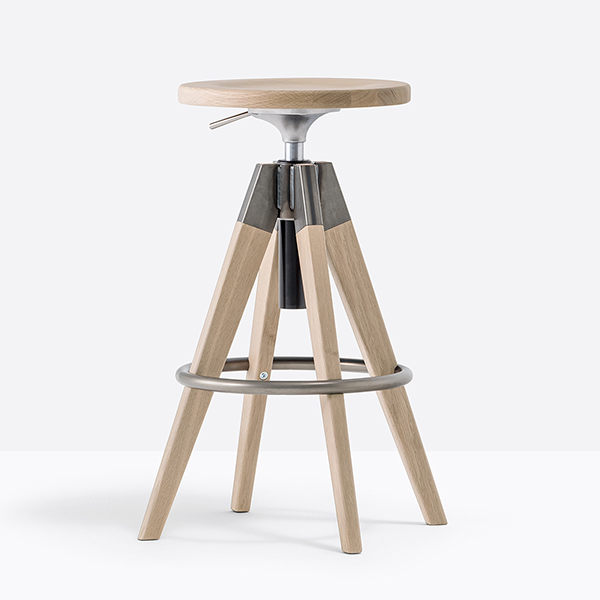 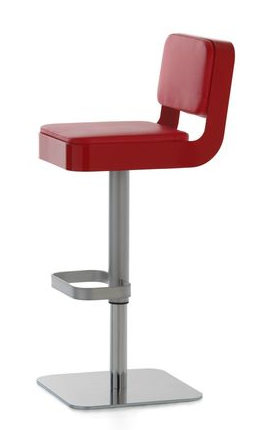 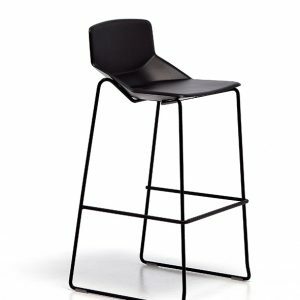 Kanvas is a contemporary and lightweight stool. 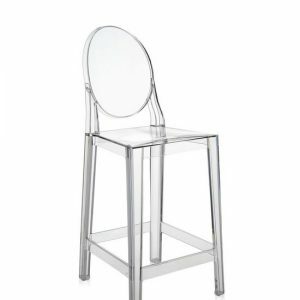 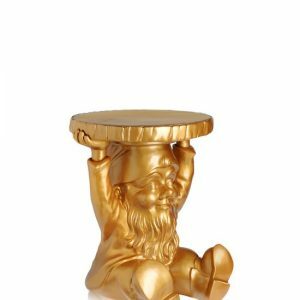 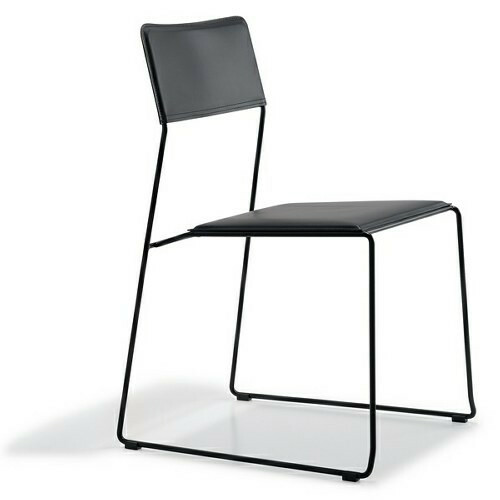 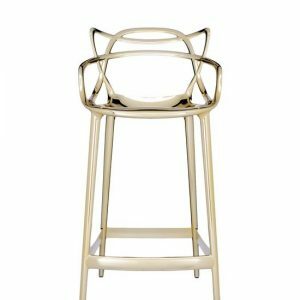 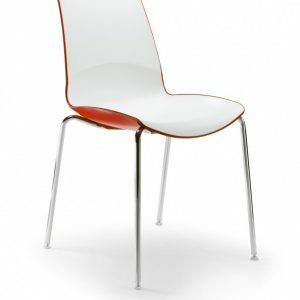 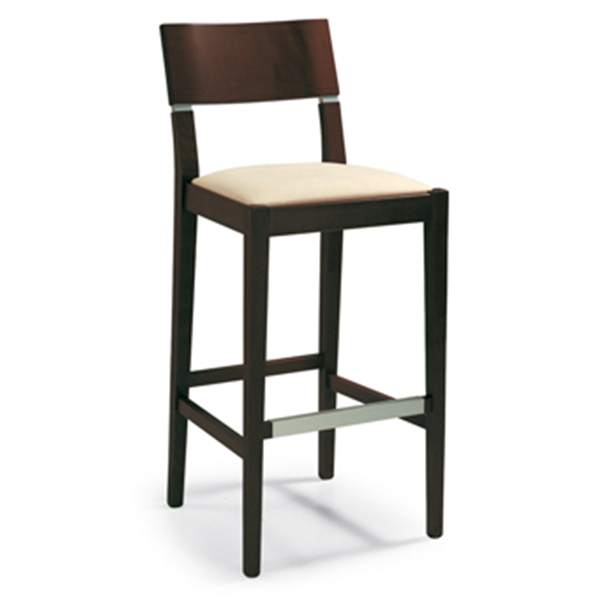 Its sleek, lean design and its glossy finish are inspired by the beauty of neoclassical sculptures. 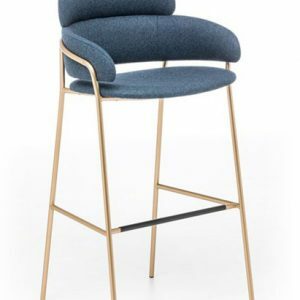 Designed with a beautiful sculpted back, Kanvas has a gently controlled flex that moves with the user’s body weight to provide comfort, even for extended periods. 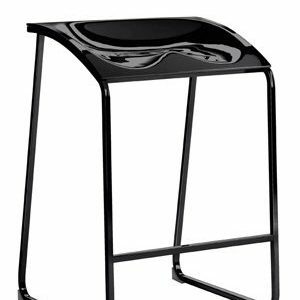 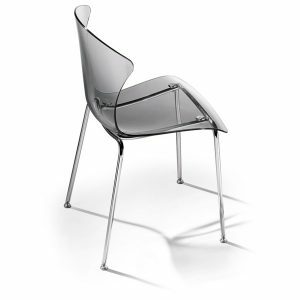 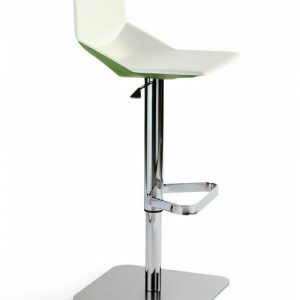 Techno polymer seat and chromed stackable frame. 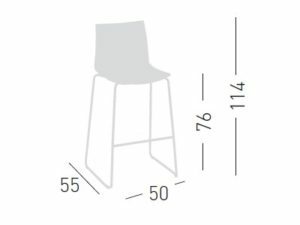 Maximum stack – 6 no. 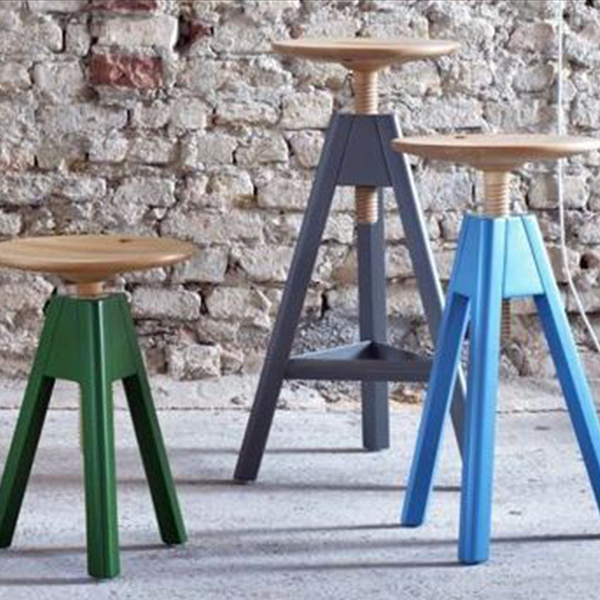 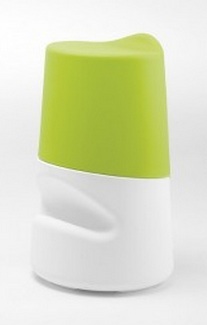 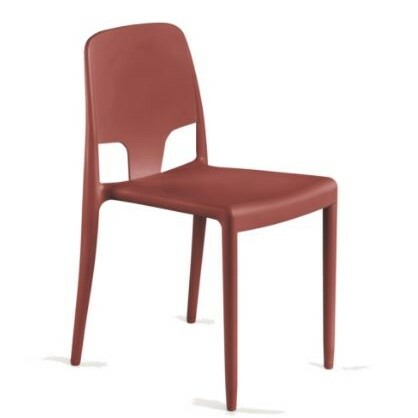 Colours available: White, Red, Black, Grey, Green, Blue, Yellow, Brown, Beige, Tan, Stone, & Pale Blue.